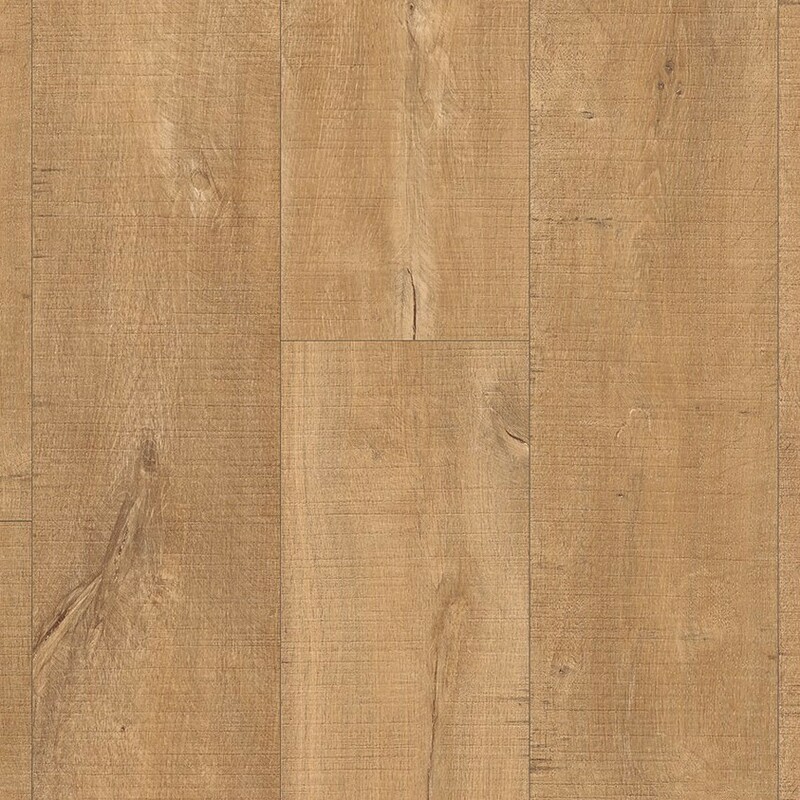 The Quick-Step Eligna Wide laminate planks feature with some beautiful rustic designs strike a perfect balance between length and width, with a soft and uniform surface finished without grooves. The medium-sized Eligna Wide range adds an extra dimension to the Eligna collection. 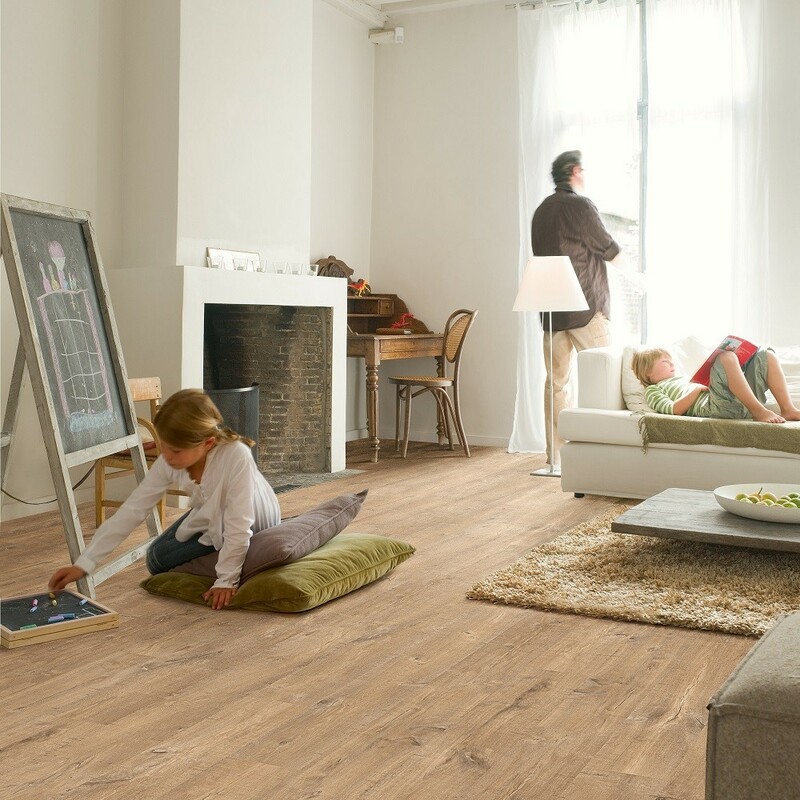 The collection utilises the Scratch Guard technology making the laminate up to ten times more scratch-resistant than floors without the technology. Uniclic click systems applied for quick and easy installations as well as a 25-year warranty which covers you for a very long time. 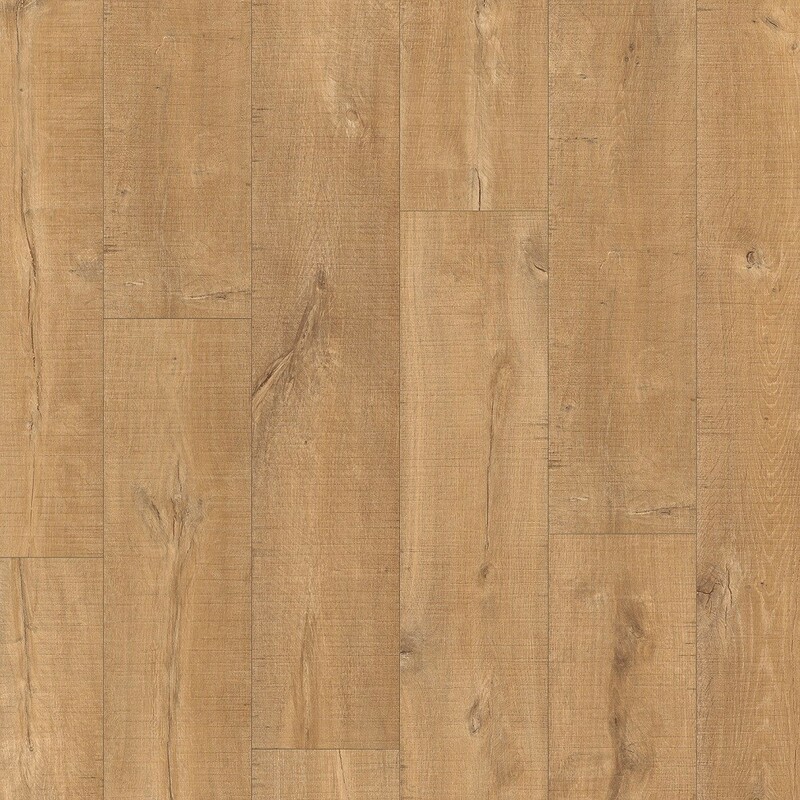 This Saw Cut (UW1548) laminate will Turn your home or office space into a rustic yet stylish haven. This laminate flooring comes with beautiful knots and cracks which enhances the rustic appeal and real wood effect appearance. 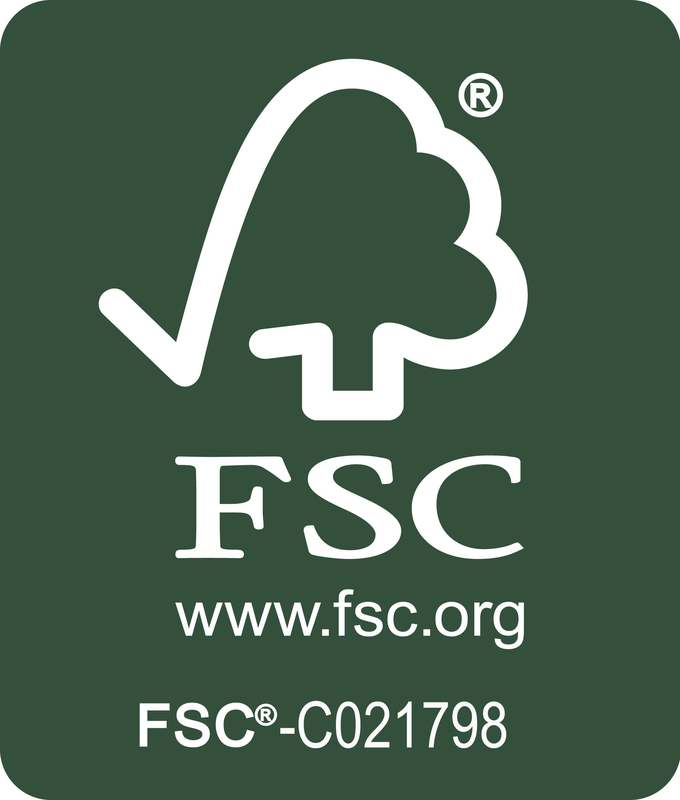 For any inquiries you may have about our floorings including laminate, solid and engineered; Call now on 020 390 44833 or email us for further advice on info@trendyflooring.co.uk. We offer the best prices on the market, and we will beat any quote.